yes thats where i have been and now i am back...flooded with emails, queries and work for an exhibition (yayayaya) in april.....a messy house and an empty refrigerator to top it all!!! :) my plants are withered..like they do in farmville when you ignore them for a while...but both vivek and i are trying our best to revive them.....hopefully they will bloom again soon! back with lots of wild silks from assam including ahimsa silk....and lots and lots of pictures!!! and a warm welcome to my new readers....the count stands at 202...hurray and cheers!!!! welcome back! was wondering where u had gone!! Welcome back...! 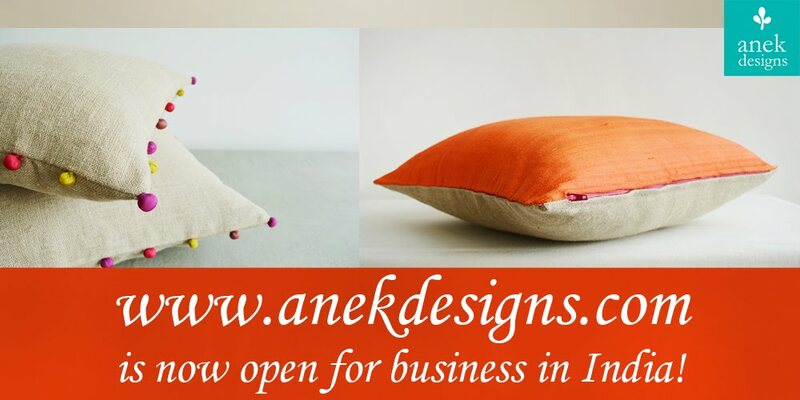 !Waiting for the posts on Assam...and the new products ;-) ;-) ... .
luking forward for the pichas Kanika!!! Looking forward to the new loot! Welcome back! the new loot(products)is yet to be made...purchased a lot of fabrics thats all hahahha!